Be dazzled by Balmain's Fall/Winter 2016 equestrian-style men's riding boots. This collection of footwear will blow you away with it's strategic infusion of bold tassels, royal crests, quilted patterns engaged with velvety velour colors and gold hardware. 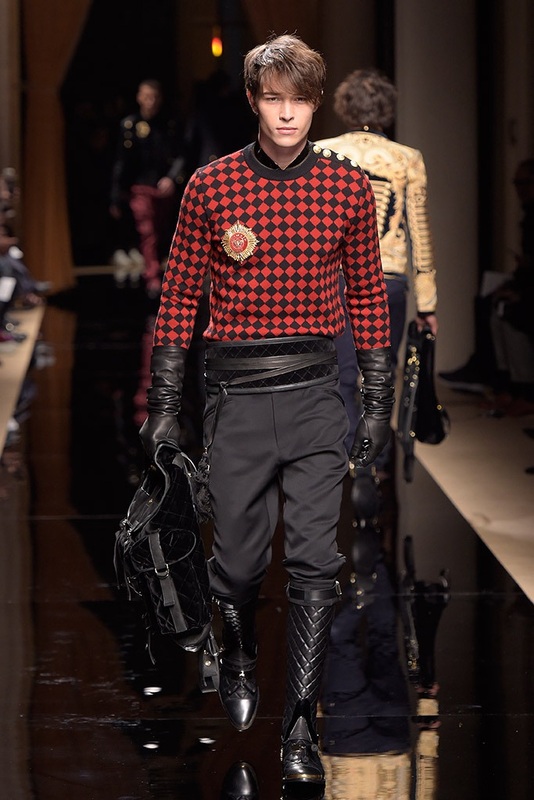 Kudos again to Mr. Olivier Rousteing for another fine design execution!